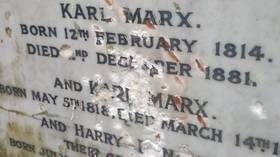 The lessons of Karl Marx show that our tasks are to heighten class conflict by exposing the reality of abhorrent inequality and create new systems to replace failing capitalism. 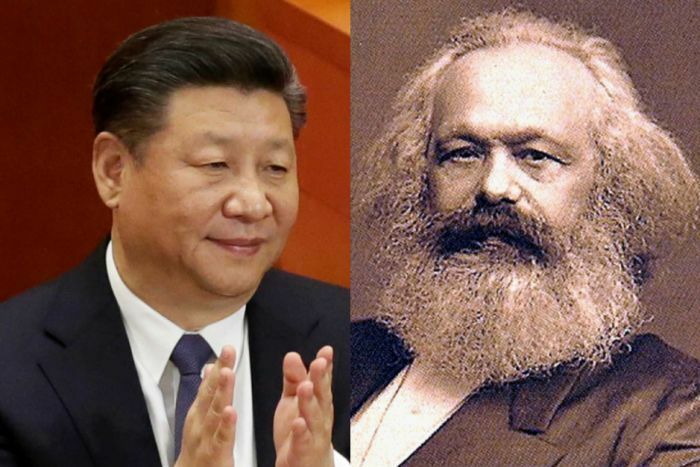 China’s “Helmsman” President Xi Jinping wants the 1.4 billion people he leads to enthusiastically embrace the teachings of German philosopher Karl Marx, as part of a broader revival of the Communist Party. The historic critique made by capitalism’s “most prescient and significant” observer.